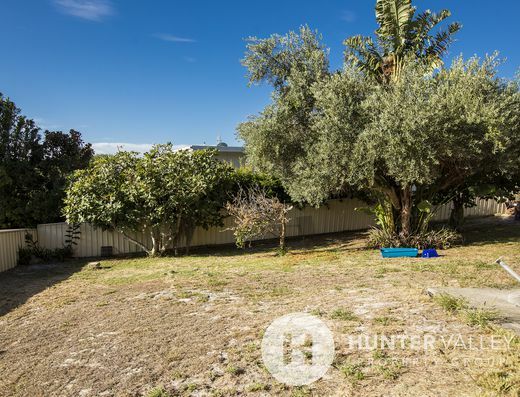 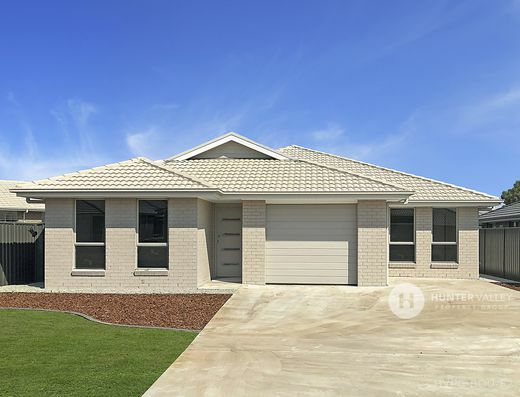 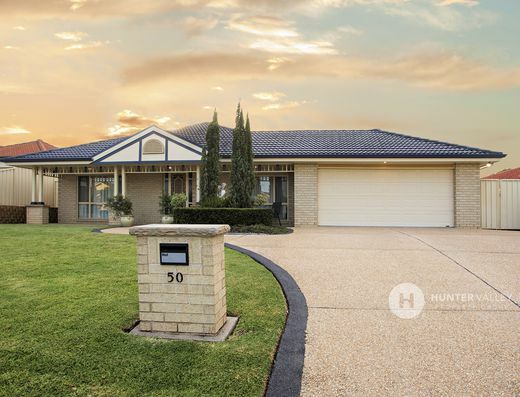 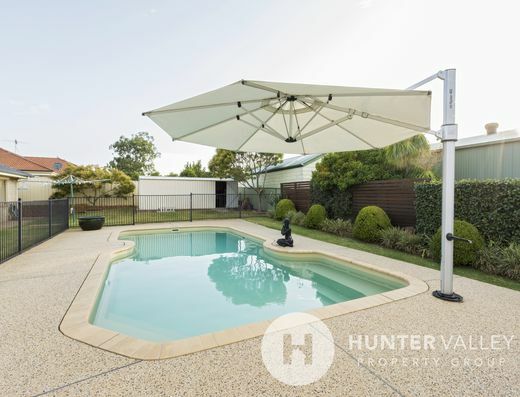 Positioned in a quiet pocket of Ashtonfield, this single storey home provides everything the growing household could need for relaxed, private and modern living. 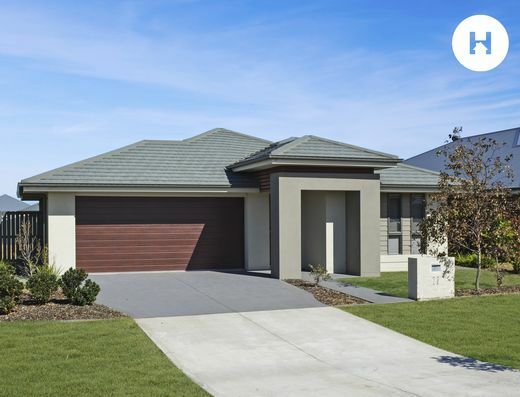 An attractive street appeal from the front gives you a great feeling from the start. 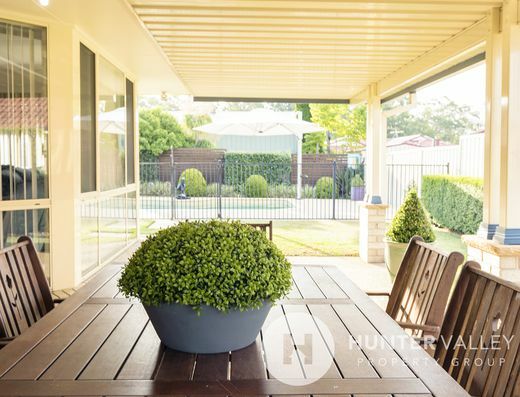 Embraced with oversized living options, this large house offers a relaxed lifestyle. 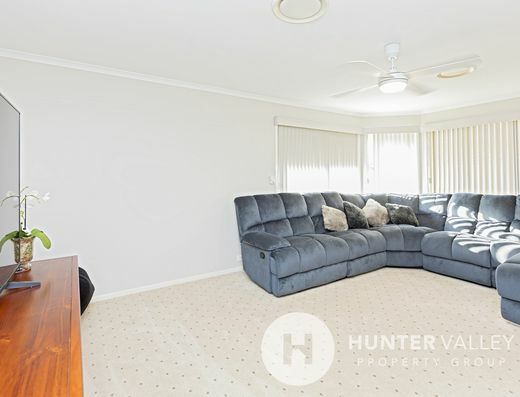 This home is presented in excellent conditions with new carpets and has been freshly painted, leaving nothing else needing to be done, except move in! 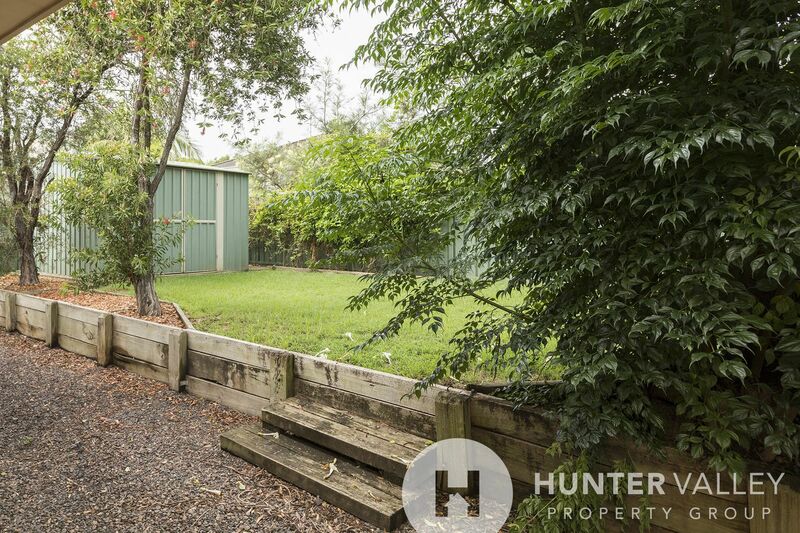 The perfect start at the end of a blissfully quiet cul-de-sac. 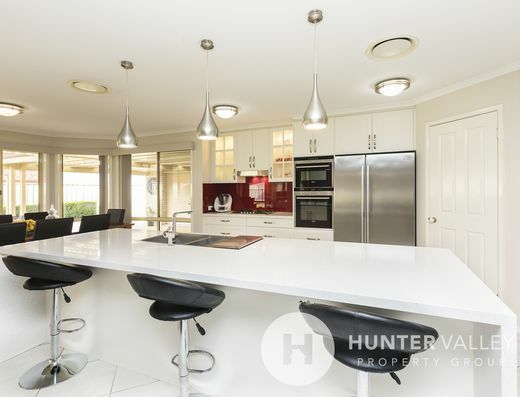 Enjoy the practicality of an oversized breakfast bar in the functional kitchen. 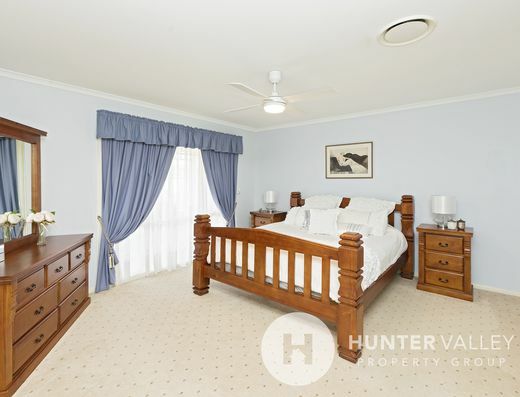 The master bedroom is complete with a full sized ensuite and spacious walk-in wardrobe. 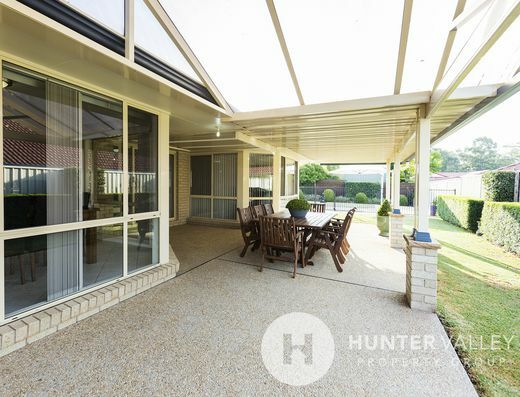 Come summer, your outdoor undercover entertaining area is very inviting and spacious, surrounded by established gardens and lush lawns for the kids and pets to play! 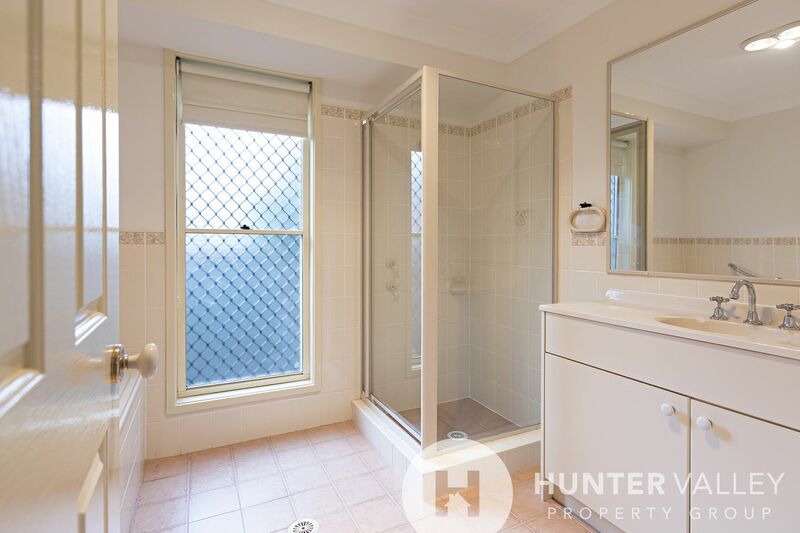 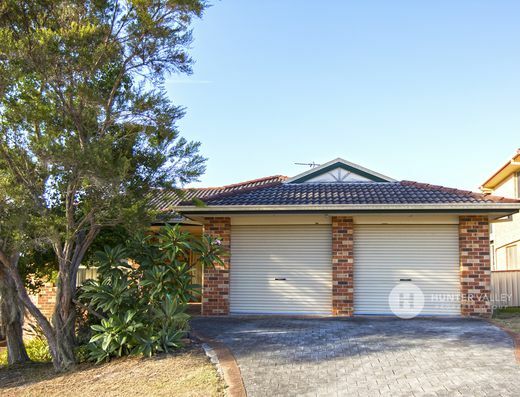 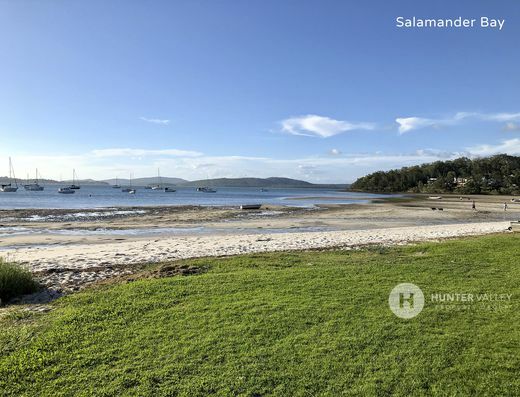 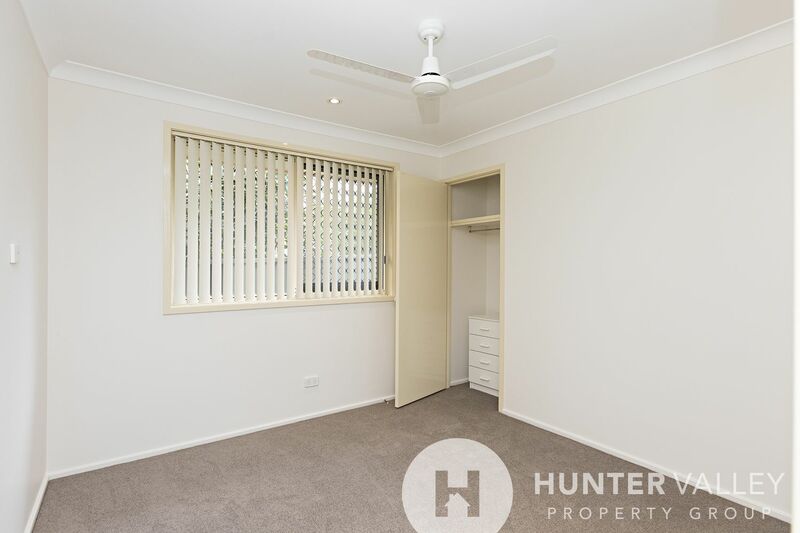 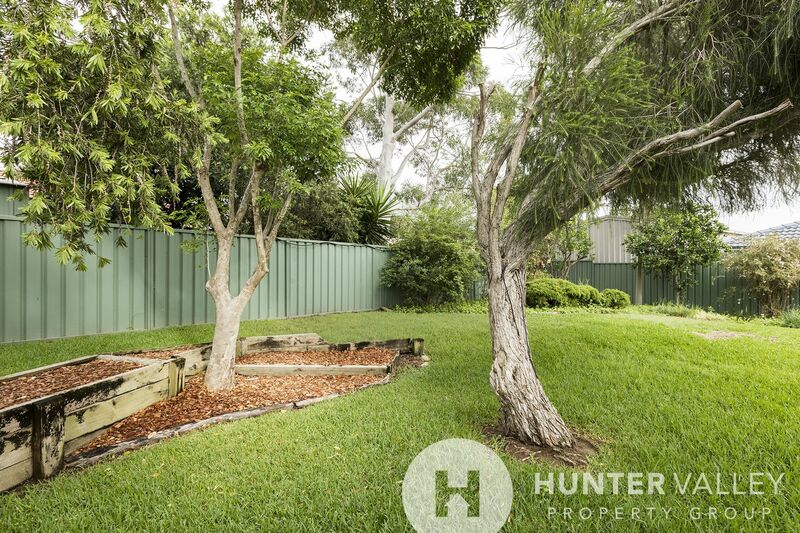 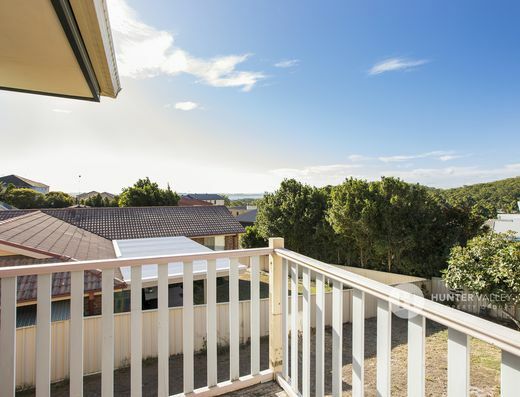 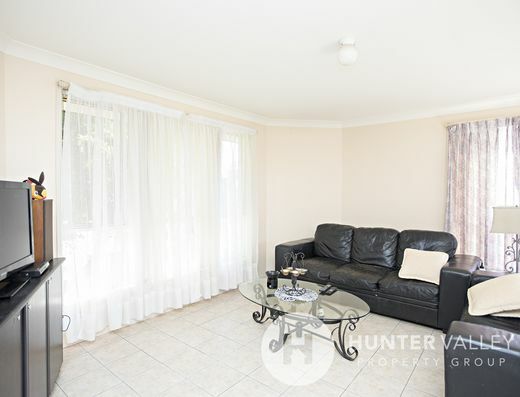 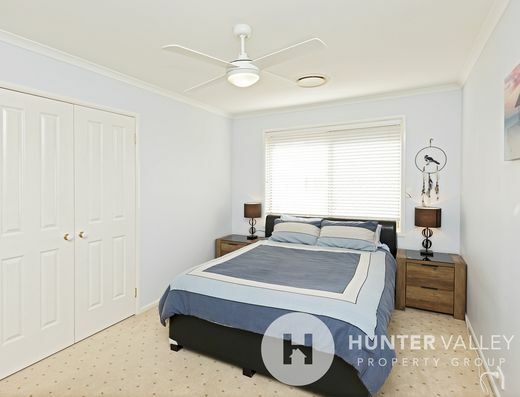 •	Highly sought after area close to sporting fields, public and private schools, private hospital, Stockland Greenhills shopping centre and more. 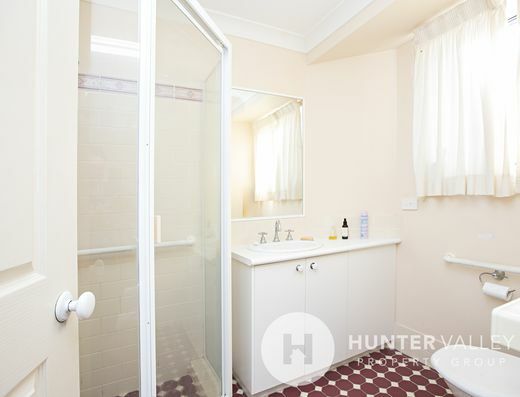 •	Two bathrooms, each offering a shower and vanity. 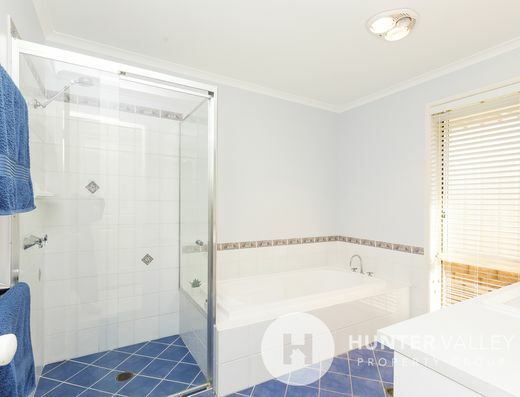 Main with bath. 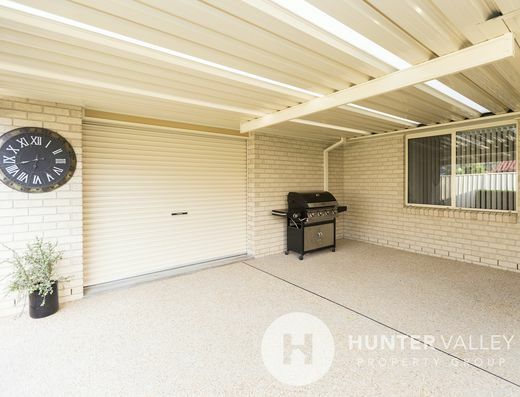 •	Rear yard vehicle access through double gates. 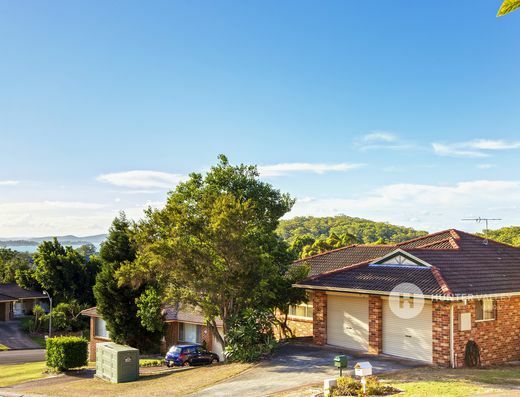 This is a fantastic family home in what must be one of Ashtonfield’s best positions. 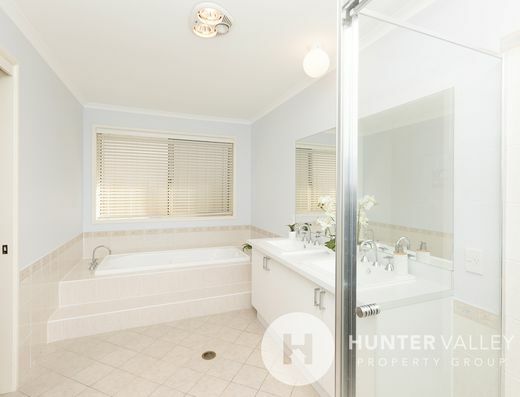 If you enjoy being close to everything but also value peace and privacy this is the home for you. 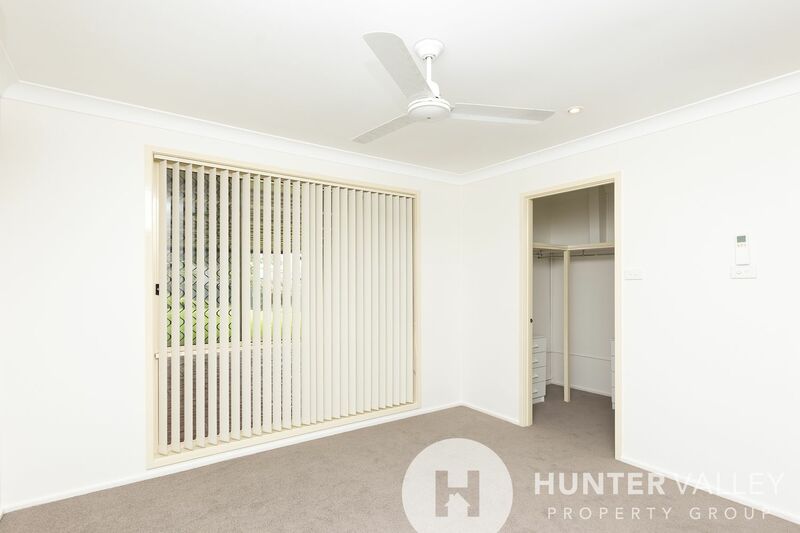 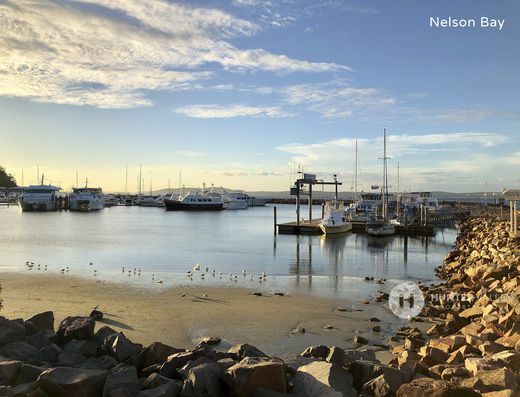 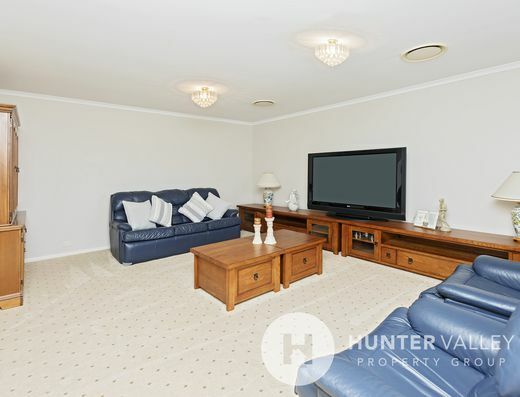 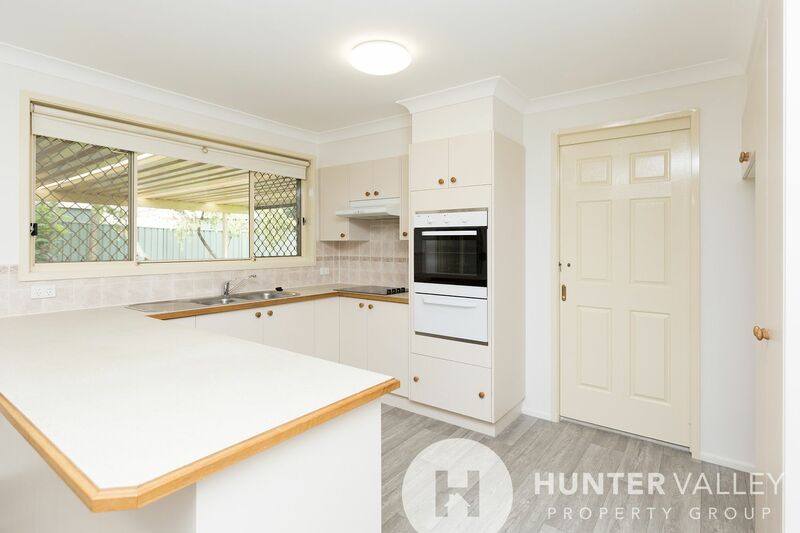 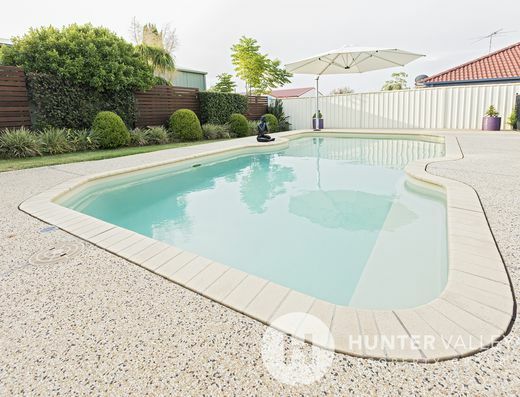 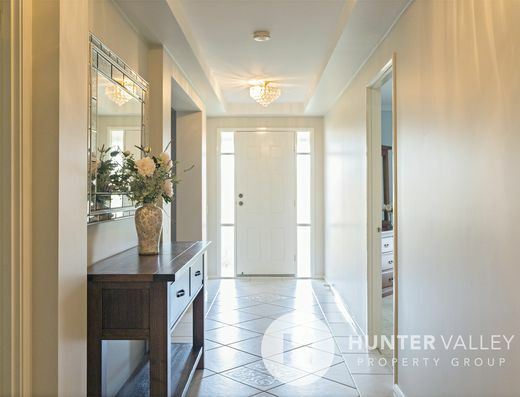 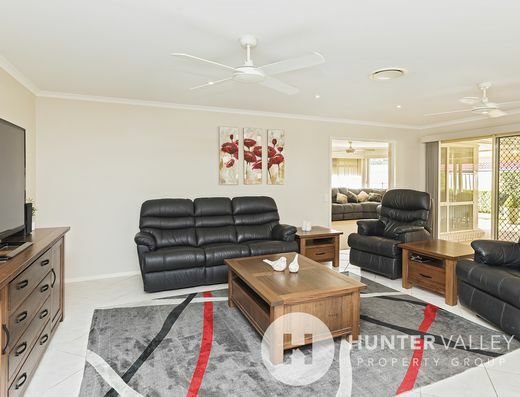 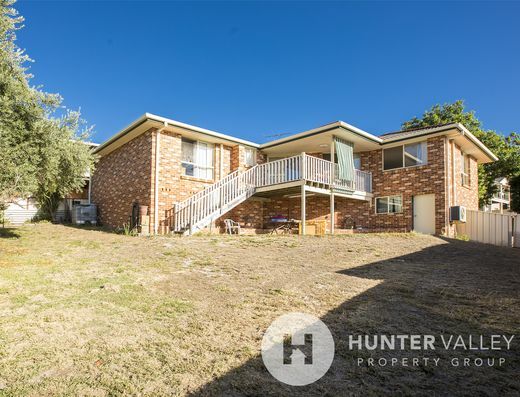 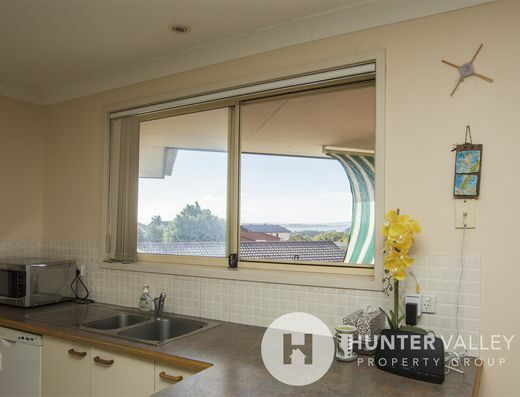 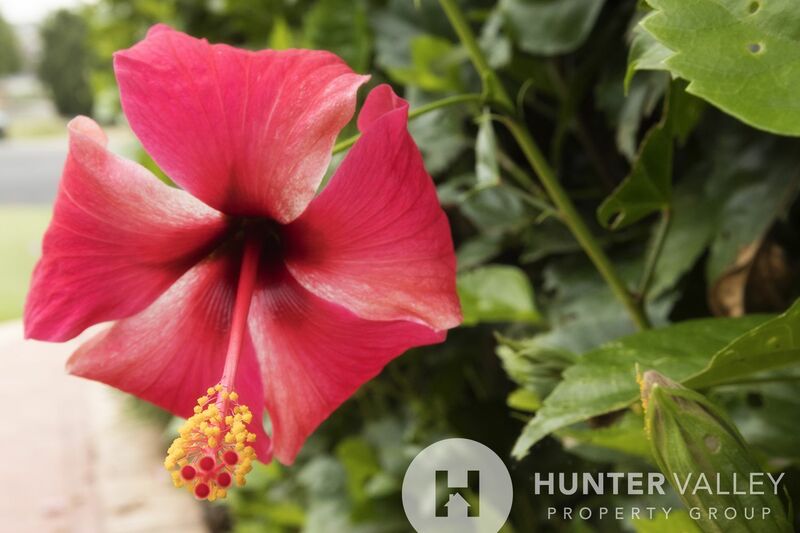 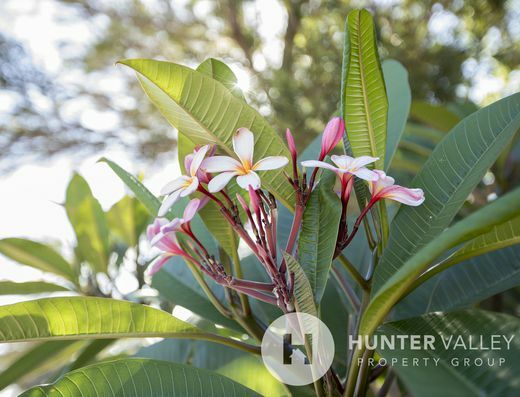 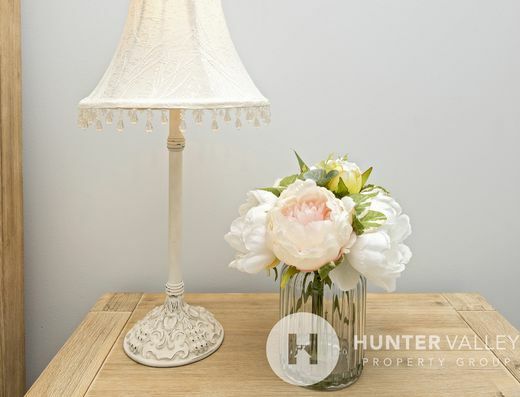 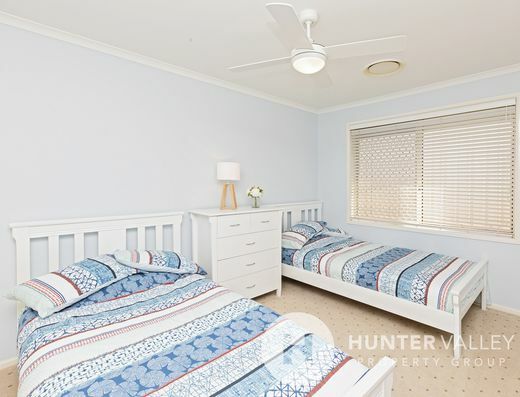 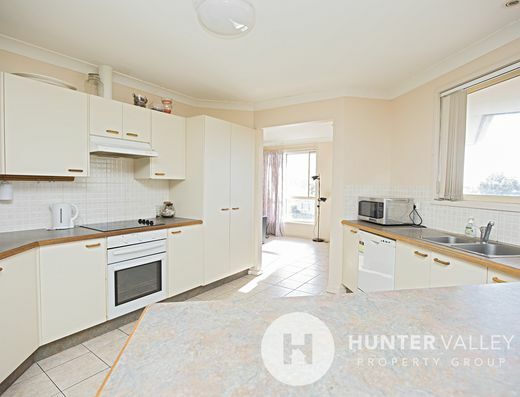 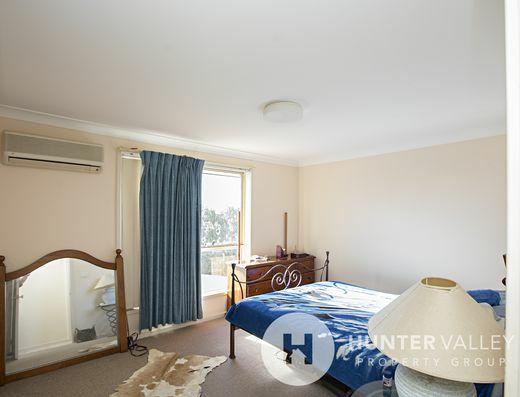 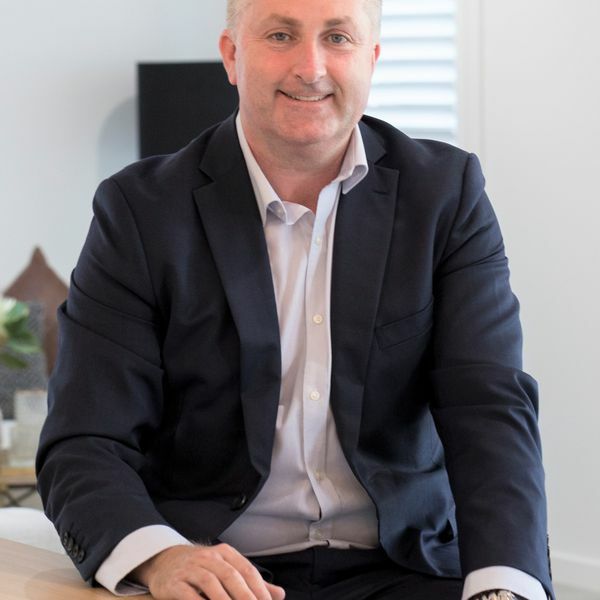 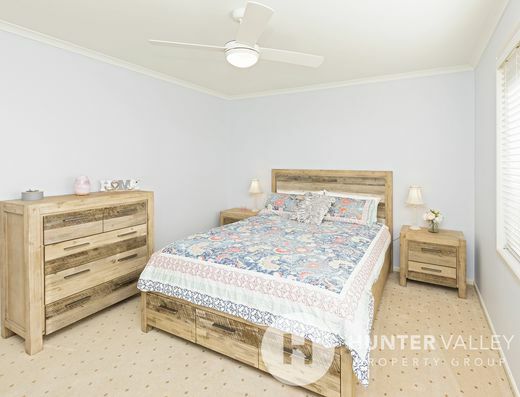 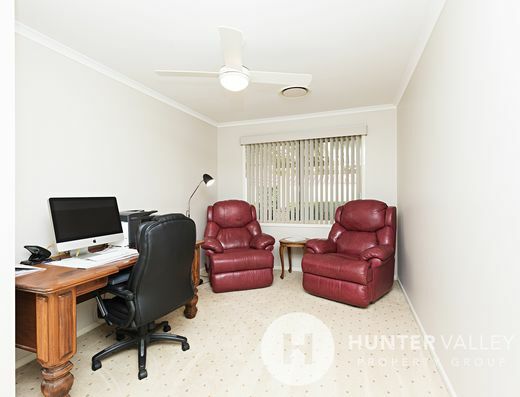 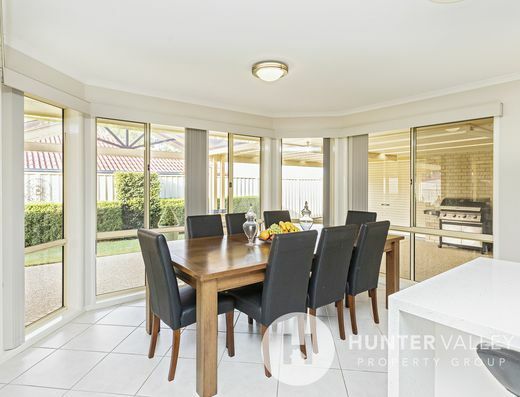 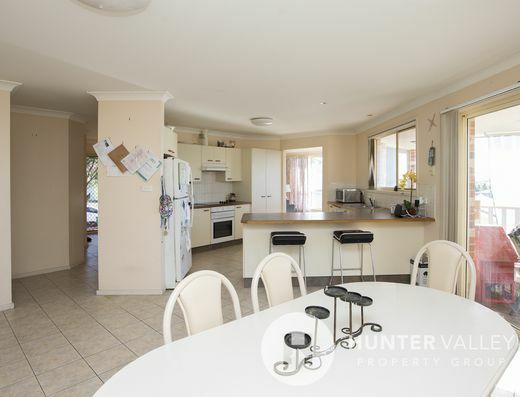 For more information or to book an inspection, please contact Hunter Valley real estate agent: Troy White on 0432 717354.